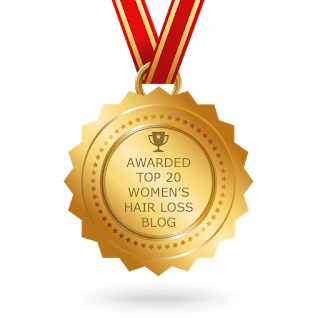 I'm Margarite, the author of this female hair loss blog GirlsHairTalk .com. I am also a professional hairstylist! I love to share my hair loss help tips, they are based on years of experience and my professional product knowledge. There are probably more hair thinning solutions available than you probably realize. This site girlshairtalk is here to help inform you of all your options available. I believe that with the right hair tips for your specific needs that you could see great results! I am a professional hair stylist, I have knowledge, understanding and experience in hair and will offer you educated hair loss care tips on this website regularly. I strongly feel and know that by understanding what your hair problem cause is, good change can happen in the right direction. On our female hair loss treatment blog GirlsHairTalk, I cover an array of hair loss thinning issues and hair care tips to help give you the proper treatments for your hair in order to help restore your hair to look it's very best. I also talk about the differences of treatment options available that you can do at home or that are clinic based. 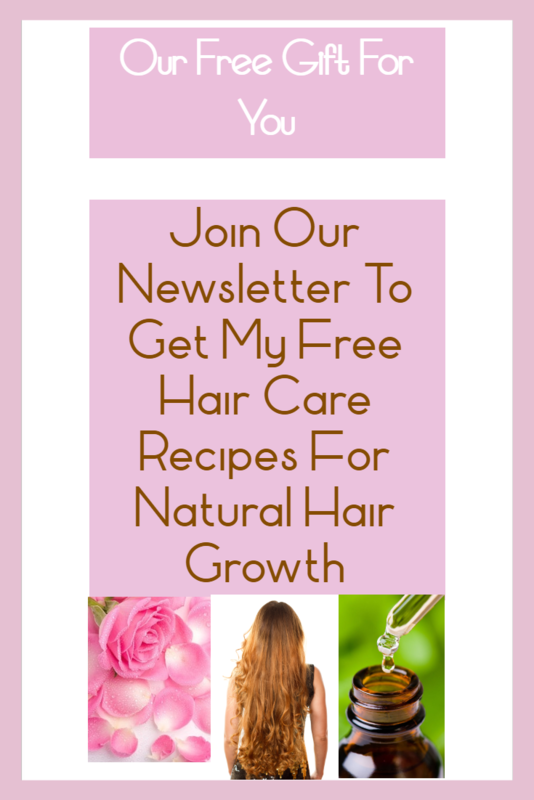 Some of the at-home hair loss treatments I discuss are easy DIY options that are completely natural. These are budget friendly options as well that you can try. I also love to share the hair product recommendations throughout this hair loss treatment tips site. Hopefully all of this information will help you understand and fix your hair issues as well as help you maintain healthy hair growth each time that you visit us. My hope and goal is that your hair will look absolutely beautiful after applying our articles about hair loss care to your daily routine! I also believe that along with the information that you will receive here at GirlsHairTalk. com that you will be quite more informed too. I would also like to let you know that if you need to contact me for any reason at all you can use the contact me form and I will get back to you as soon as I possibly can. 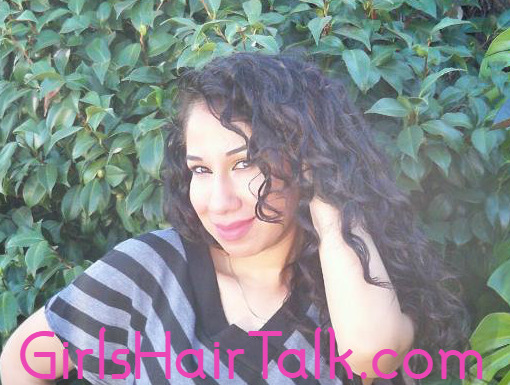 Margarite - professional hair stylist and owner of GirlsHairTalk.com. 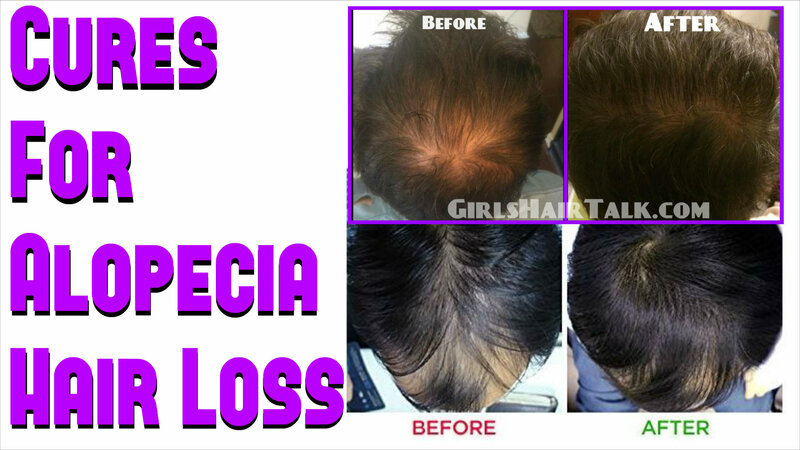 Cures For Alopecia To Get Hair Regrowth Results Fast! Cures For Alopecia, Home Remedies, Reviews with Before and After Pictures. 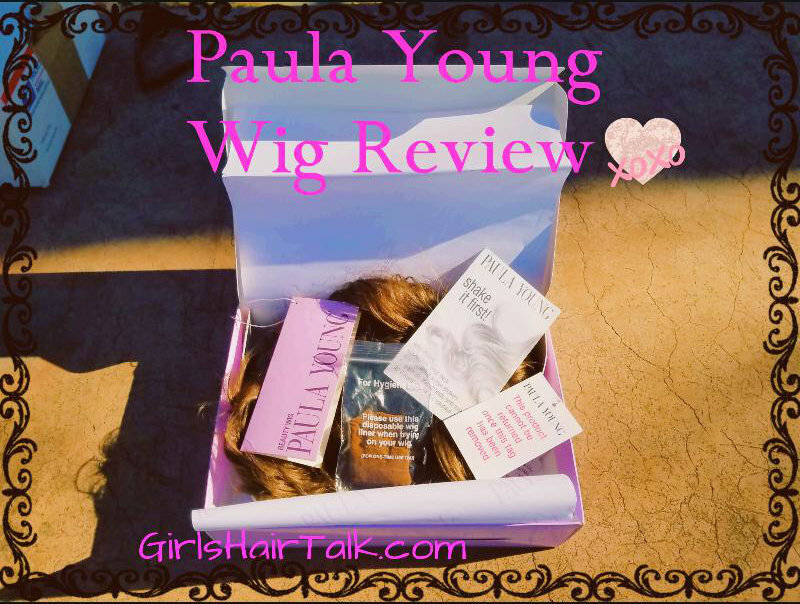 Paula Young Wigs Review, Coupons and Free Wig Info! Paula young wigs reviews, coupon codes, free wig information clearance sale on wiglets and discontinued wigs to wear! 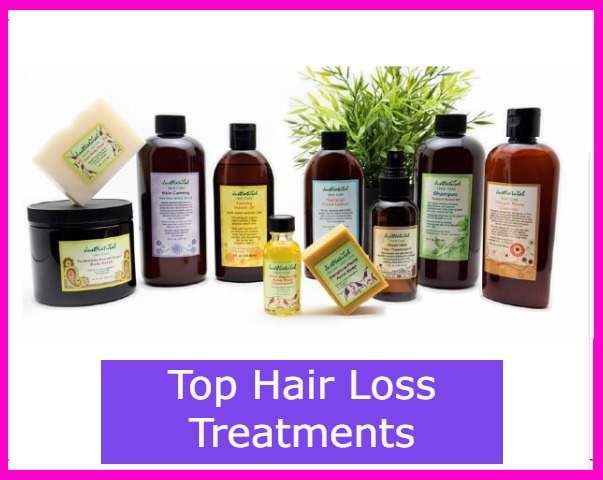 Top hair loss products for women to get faster hair regrowth for thinning hair.